The other night Colton and I tried out a new Greek restaurant in town called “George’s Tavern”. Once we placed out order they brought out a little dish of finger snacks. Usually ( here in Tanzania) the finger snacks are either popcorn or peanuts. Not very exciting. 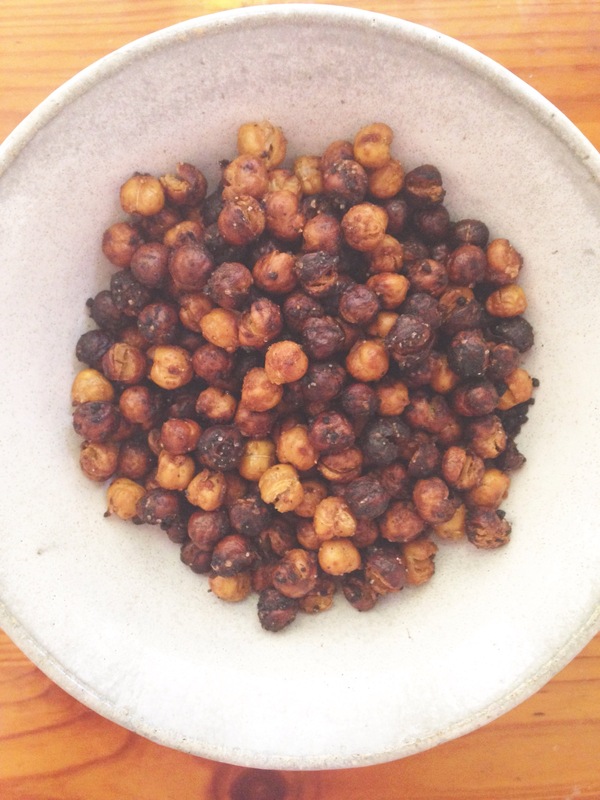 George’s Tavern brought out a bowl of toasted and seasoned chickpeas. So delicious! (Salt, pepper, cayenne pepper, Parmesan cheese, garlic salt, honey, cinnamon, the possibilities are endless). Pour the cans into a strainer and rinse with water. 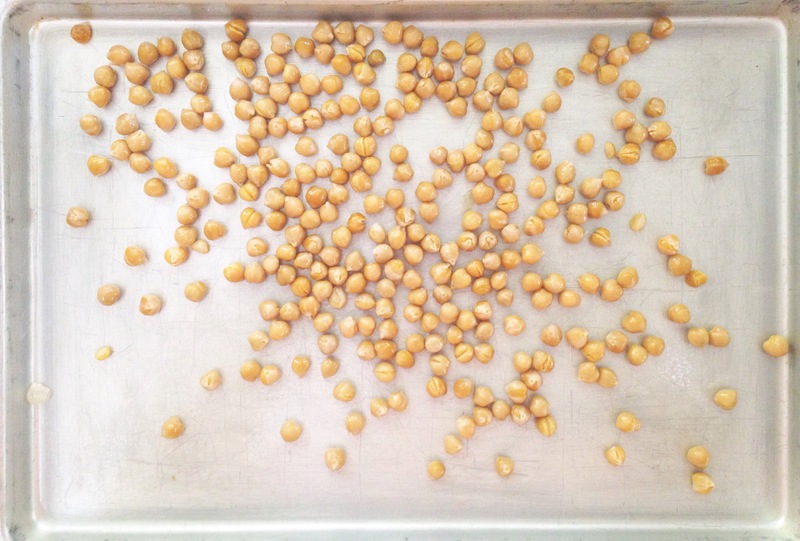 Lay out chickpeas on a flat surface or cookie sheet to dry. ( I placed mine outside in the sun). 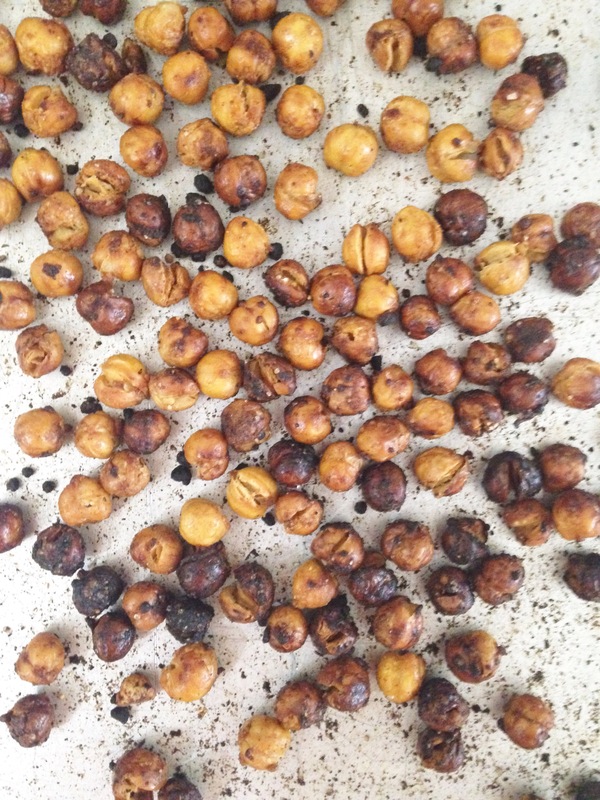 Once they are dry drizzle olive oil on a rimmed cookie sheet and pout chickpeas onto pan. 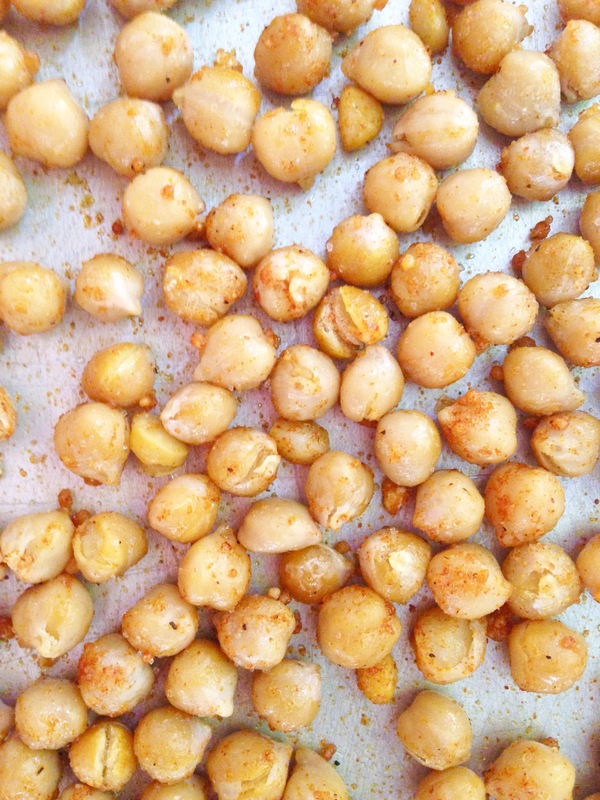 Shake the pan around a bit to make sure olive oil evenly coats the chickpeas. Now sprinkle one or all of your choice seasoning on the peas. Again shake pan to make sure peas are evenly coated in seasoning. Bake in oven at 400f for 10-15 min or until golden brown and crispy. Place in a cute bowl and enjoy with your guests or just by yourself!